2nd Street Hooligans is a southern California based non-profit animal rescue and sanctuary. Our mission is to advocate for the humane treatment of all animals through education and by inspiring a cruelty free lifestyle. By fostering compassion through education, we seek to make the world a brighter place for all beings. 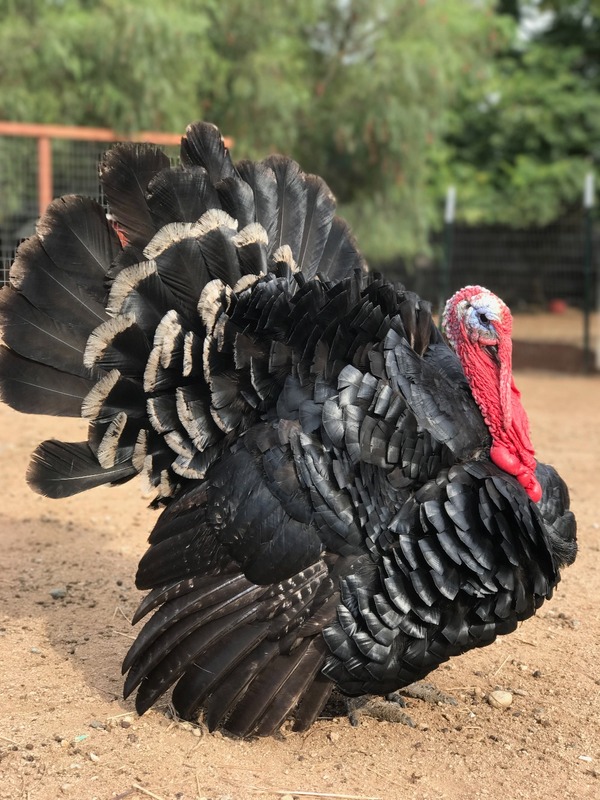 Currently, 2nd Street Hooligans Rescue is home to over 40 animals including pigs, goats, rabbits, chickens, ducks, peahens, dogs and a turkey. Many of our animals came out of animal testing facilities, shelters, other rescues, or private homes that could no longer care for them. How Did 2nd Street Hooligans Come To Be? 2nd Street Hooligans Rescue began in 2016 as a humble backyard passion project for founders, Nick and Rachael O’Neill. 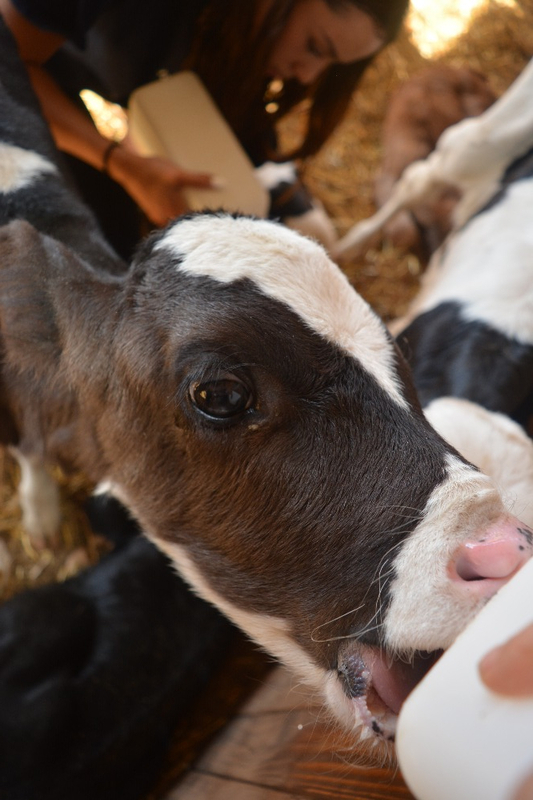 Moved by the harsh realities of factory farming and animal exploitation, they adopted a vegan lifestyle and uprooted their family to Norco, CA, an equestrian and livestock community in the inland empire, so they could take in livestock and provide a loving, compassionate sanctuary for animals. The small family project quickly blossomed into a deeper calling. Nick and Rachael realized their unique opportunity to provide others a chance to interact with animals in an intimate way. They felt that opening their home and allowing people to connect with and view traditional livestock animals in a new way was a starting point to changing peoples hearts and minds. In mid 2017, they established 2nd Street Hooligans as a registered 501(c)(3) non-profit organization. 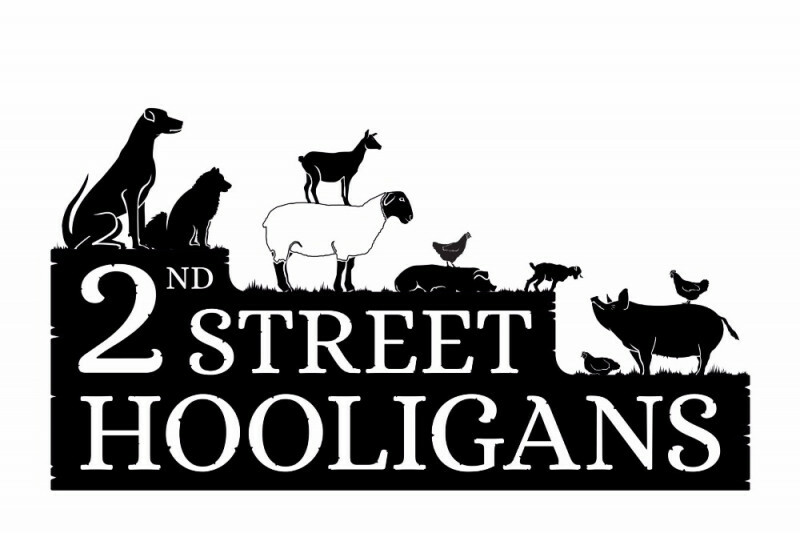 As an organization, 2nd Street Hooligans seeks to educate the public on the realities of animal agriculture and animal exploitation in all its forms as a way to foster compassion, change habits and provide a brighter future for every being on this planet. Why Does 2nd Street Hooligans Need Funding? We are using this GoFundMe campaign to specifically raise money for much needed barn upgrades. Our four-stall barn needs to be filled and leveled and fitted with new stall mats. This will allow for a cleaner, drier living space for the animals and will make cleaning and mucking more efficient. We are always striving to provide the best care for our residents and these upgrades will do just that. Please consider donating to this campaign and sharing it with your friends and family on social media or in person. No donation is too small and every dollar counts. And remember, all donations are TAX DEDUCTIBLE!